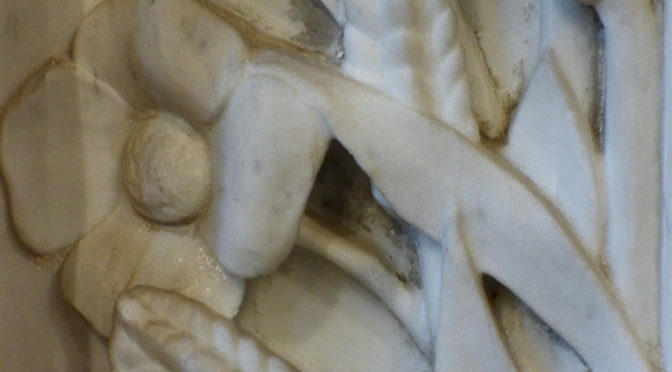 Last week’s picture was a detail from the main altar. The flower is on the left-hand panel on the front of the altar. Previous PostReading GroupNext PostHow well do you know the church?